Baterías-Pilas There are 6 products. 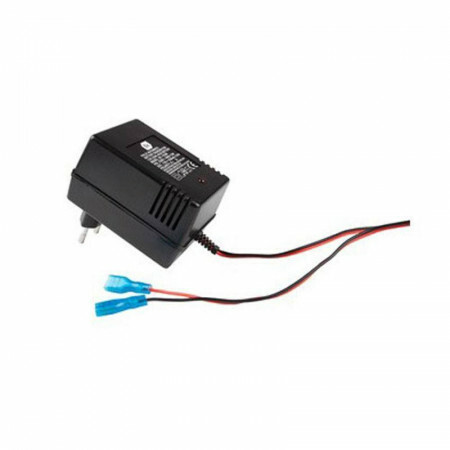 12v charger suitable for 12V rechargeable batteries. Rechargeable battery 12V- 7Ah. of great autonomy and conditioned for diverse environmental conditions.- Dimensions: 15x6,5X9,5 cm.- With constant voltage.- Free of cadmium and mercury.- Storage for 2 years approx. 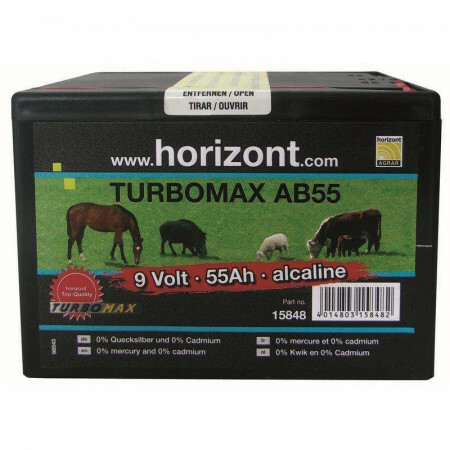 Alkaline battery of 9 volts-55Ah. Not rechargeable, it is ideal for outdoor use.- Constant voltage.- Free of cadmium and mercury.- Storage 2 years approx.- Dimensions: 16.5X11x11.5 cm. Rechargeable battery 12V- 12Ah. of great autonomy and conditioned for diverse environmental conditions.- Dimensions: 15x9,8X9,5 cm.- With constant voltage.- Free of cadmium and mercury.- Storage for 2 years approx. 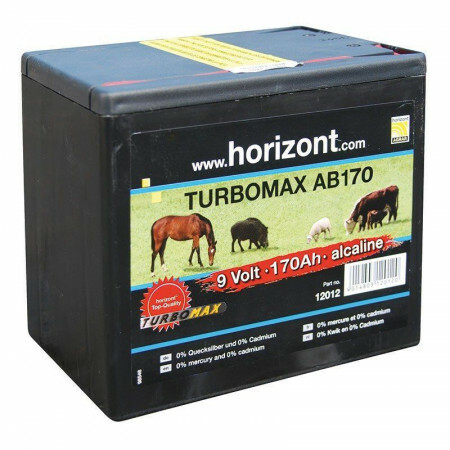 Alkaline battery of 9 volts-170Ah. Not rechargeable, it is ideal for outdoor use.- Constant voltage.- Free of cadmium and mercury.- Storage 2 years approx.- Dimensions: 19X12,5x16cm. 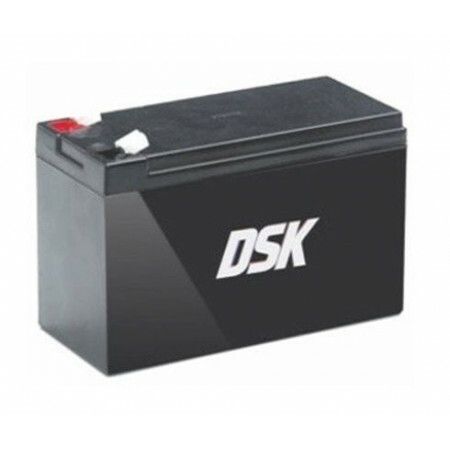 Rechargeable battery 12V- 7Ah. of great autonomy and conditioned for diverse environmental conditions.- Dimensions: 18x7,7X16 cm.- With constant voltage.- Free of cadmium and mercury.- Storage for 2 years approx.